If you have not investigated contacting a historical society in your ancestral town or county or state, you will need to see what is available. 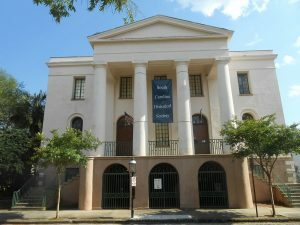 The purpose of a historical society is an organization dedicated to preserving, collecting, researching, and interpreting historical information or items. Originally, these societies were created as a way to help future generations understand their heritage. Membership of individuals – professional and amateur interested in the local history. Some examples of items a historical society might have include: vintage photos (plus individual family photos donated), artifacts and memorable from businesses and shops in the town, family histories, cemetery records, city directories, vintage newspapers, street maps, history of the town and county, well-known townfolks — maybe your own ancestors. Most societies are good depositories for items families want to share and have preserved. Here is a link to the historical societies of the 50 states and also for other nations. Click on any place of interest to locate what city or county historical societies exist. Some states have many town and county historical societies and some states only regional or a few county societies. Indiana, the state of Washington, Florida, Colorado and Pennsylvania are great examples of many societies. You can also do a Google search, typing in the hometown county and then historical society. Many of the historical societies even house their artifacts and files in vintage local buildings. Phoning, emailing or regular mail any of the societies of interest and propose a certain question. Never request “Send me everything you have on the Johnston family”. That is too much. Instead, start with one individual or specific business or shop and provide a rough time frame. Ask just a couple specific questions about the person or business. If you are able to visit the hometown society then you can search a lot further on a variety of people, events and places. Here is Frederick County, MD and just a sampling of what they have for their historical society. Books on Maryland towns, people, events and organization in Frederick county. 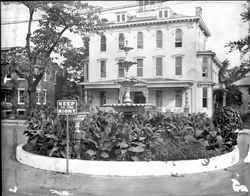 Over a thousand files on Frederick citizens, buildings, and events. Many vintage newspapers and also videos of lectures focusing of Frederick history. 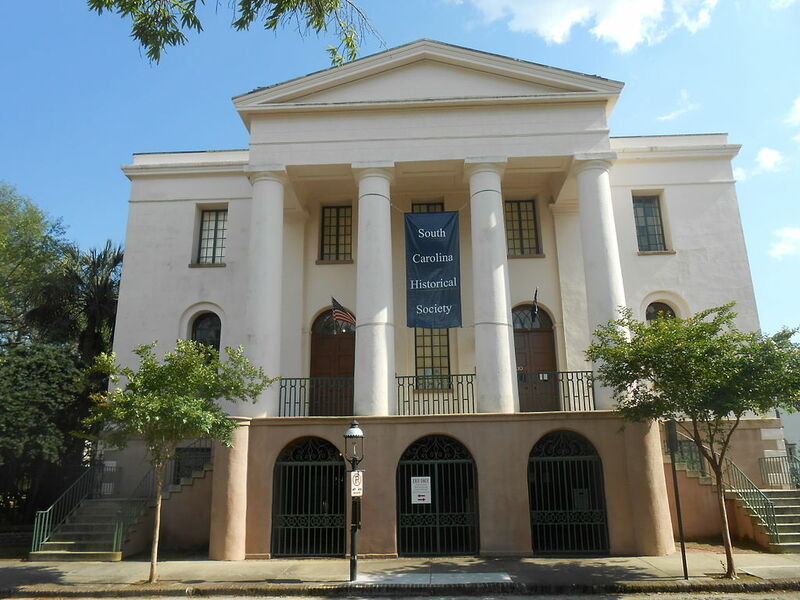 Photos: Historical Society of South Carolina in an 1822 building; the 1880 Groff home in Frederick, MD and the Maryland Historical Society logo.